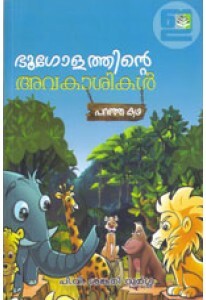 Poems for children penned by Vaikundadas. 'Chithrappaattu' has 49 p.. Stories of Birbal, the Grand Vizier of the Mughal emperor Akbar, compi.. 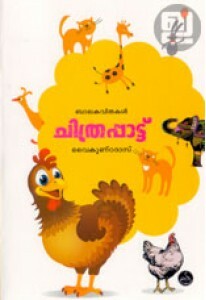 Stories for children penned by P V Sankari Durga. Bhoogolathinte Av..
Jules Verne’s science fiction novel ‘Journey To The Centre Of The Eart..